Questions must be in proper English form. For example, “WHERE IS”, “WHAT ARE”, “PLEASE LIST”, “DO YOU SEE ANY PATTERNS”, etc. You must also specify the level as daily, weekly, out to yearly. In addition, please specify the market, such as Gold or the Australian 10-year bonds. 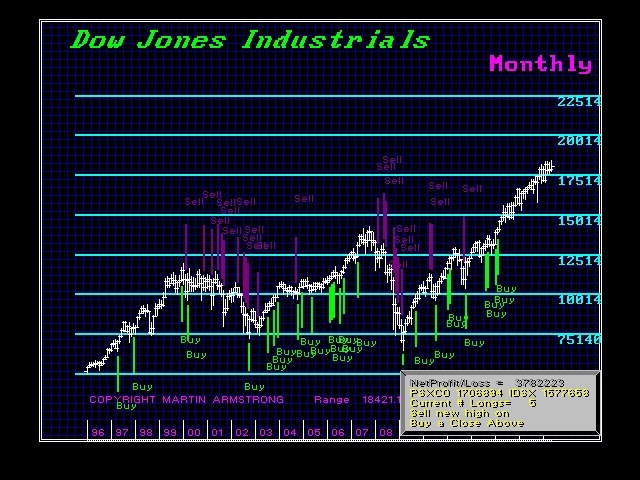 You may inquire as to DOWNTREND, UPTREND, full TECHNICAL or CYCLICAL REVIEW. Cyclical Reviews are either a COMPOSITE or EMPIRICAL study. You may ask for a complete RUN DOWN on any market. You may ask for PROJECTION LINES, PATTERN RECOGNITION, or INDICATING RANGE reviews. You may also ask for INDICATING RANGES specifically. By asking to see a CHART, the last stored chart will be displayed. You may also inquire as to what the REVERSALS are from TODAY or for ALL REVERSALS in a given market. You may ask for RECOMMENDATIONS, STRATEGY and market COUNT. Socrates will show you where it stands on its hypothetical trading position in any instrument using cycles and reversals. This is just an example. You will also be able to chart correlations. 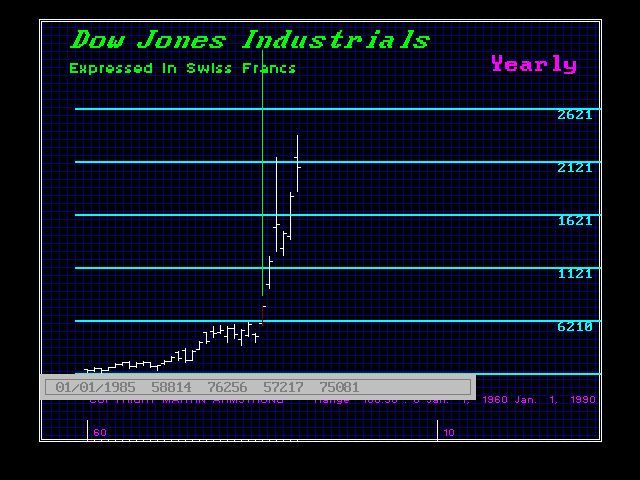 For international investors, you will be able to plot any market in your home currency. This is just scratching the surface. 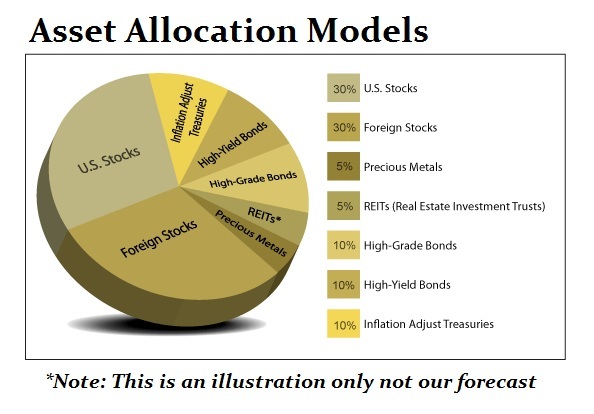 We will eventually bring online our famous Asset Allocation Models. Here, you will be able to access the portfolio diversification based upon your currency. 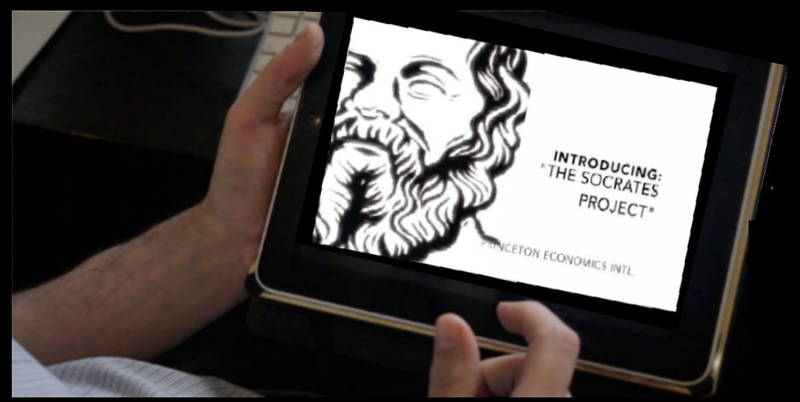 Socrates will even scan the world economy and build a portfolio for you based upon its projections, selecting the best performing assets. This is all accomplished totally by the computer using our time tested models. Our goal is to bring our computer model online, which has been formidable and used for decades to advise some of the largest institutions in the world. There was no firm who ever had clients under advisory that reached 50% of the U.S. national debt. From corporate restructuring to investment asset allocation, Socrates has been at the forefront of real time analysis on a global scale. We aim to open this resource to the world in hopes of demonstrating to the world that there is a far better way to manage than personal opinions tainted with bias and prejudice.